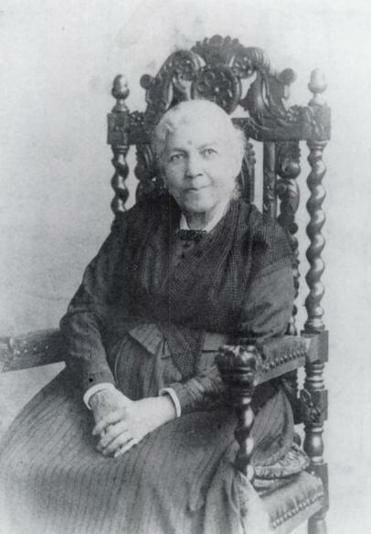 Harriet A. Jacobs relocated to Cambridge after escaping slavery and participated in the abolitionist movement. Two Cambridge streets will be renamed in honor of African-American women whose histories intertwine with the city and the struggle for equality. North Street and North Point Boulevard in the Cambridge Crossing development will be renamed Jacobs Street and Morgan Avenue, in honor of Harriet A. Jacobs and Gertrude Wright Morgan, the City of Cambridge announced in a statement. Who were Jacobs and Morgan? Jacobs, who relocated to Cambridge after escaping slavery, participated in the abolitionist movement and was a women’s rights advocate, according to Sarah Burks, a preservation planner with the Cambridge Historical Commission. Jacobs wrote an autobiography, “Incidents in the Life of a Slave Girl,” and set up homes and schools to help refugees from slavery and free African-Americans, Burks said. Jacobs was also an advocate for equal treatment of African Americans in public institutions, according to the statement from the city. 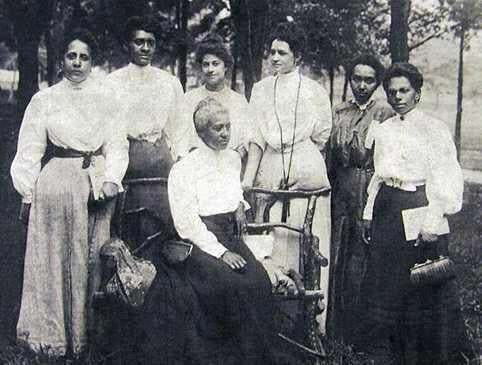 Gertrude Wright Morgan (seated) in 1908 at the Niagara Movement Conference. Morgan, meanwhile, was a member of the Niagara Movement, a civil rights group for African-Americans and a precursor to the NAACP, Burks said. Morgan also played a prominent role in the suffrage movement, and she and her husband held conversations focused on civil rights and culture in their home on Prospect Street. In 1922, Morgan went to Washington, D.C., for the dedication of the Frederick Douglass House Museum as a representative for Massachusetts selected by the governor, Burks said. Developer DivcoWest approached the city about renaming streets in Cambridge Crossing to make navigating the area easier, and the company worked with the city to select the honorees, according to the statement. Other streets in the area are named after other historic women, including figures like Amelia Earhart and Julia Child. But Jacobs Street and Morgan Avenue will be the first streets in the city to be named after African-American women with historic ties to Cambridge, Burks said. “There aren’t too many new streets that get created, and not many that have their names changed, so when the opportunity arises, it’s good to try to add some more diversity to those names,” Burks said.